255 rooms with aircon/heating, Tv, Phone, Minibar, Free Wifi, Restaurant with buffet service and show cooking. Bar, Pub, Swimming Pool, Parking. 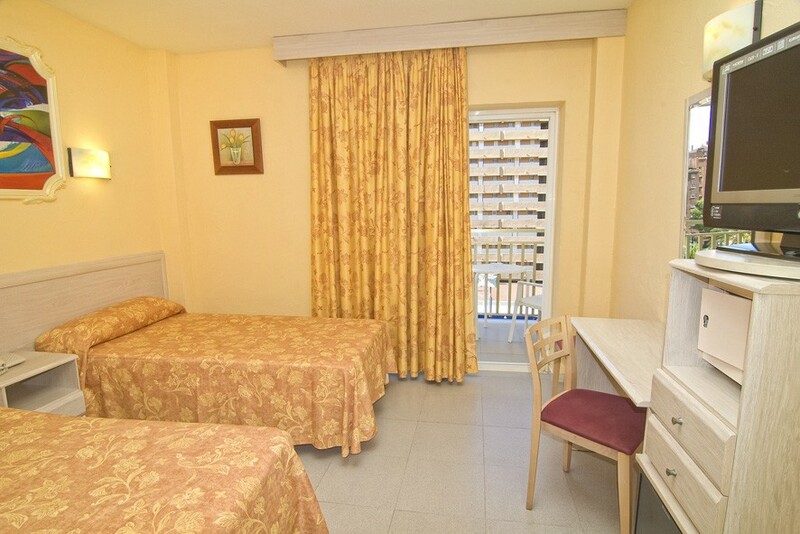 Situated only 250metres from the Levante Beach in Benidorm. The hotel locating, modern facilities, an excellent gastronomic choice, and an attentive service turn this hotel into an excellent option to enjoy a golf holiday whatever the time of year. 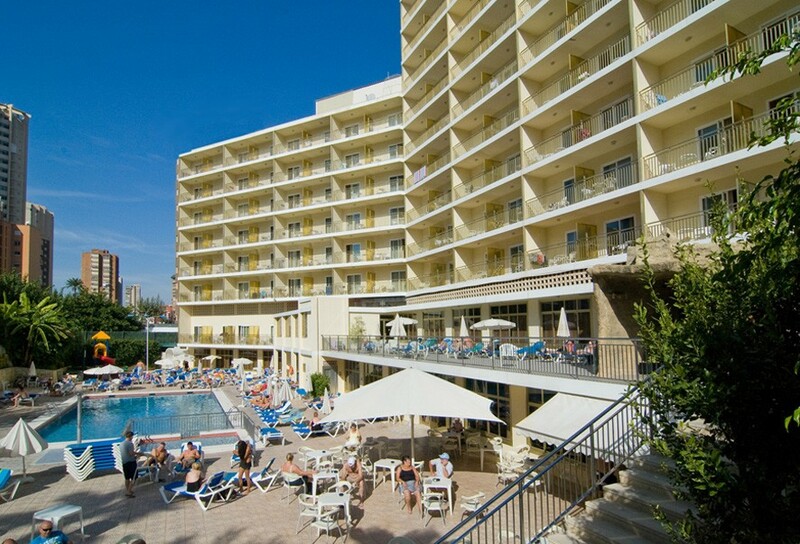 A hotel situated right in the heart of Benidorm just 300 metres away from the Levante Beach.